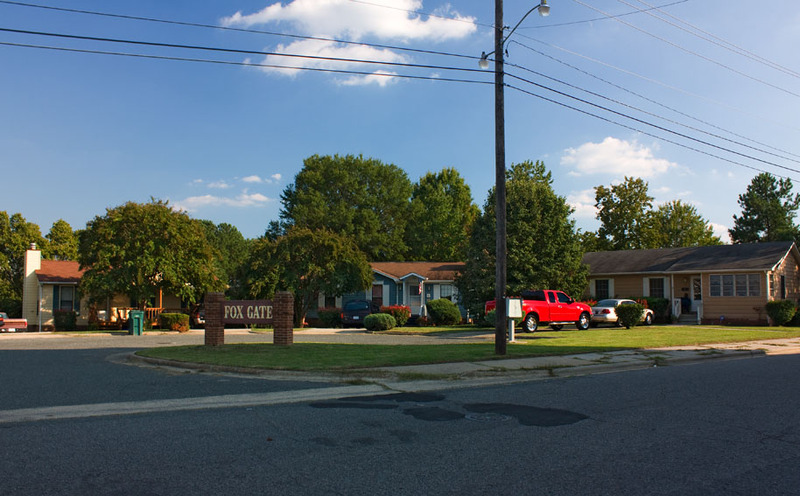 801 Fayetteville (not on a corner - the change from 700 to 800 occurred where St. Joseph St. intersected but did not cross Fayetteville) was built in the late 1920s, and initially housed Malone's Cafe. 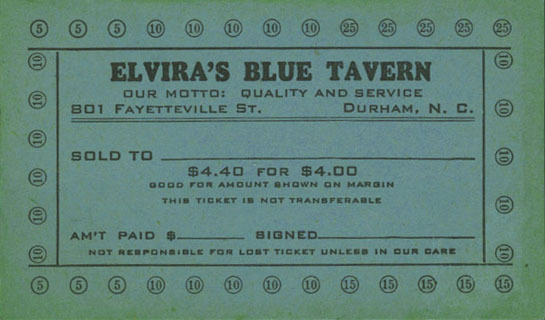 By the 1940s, it housed Elvira's Blue Tavern, before that establishment moved to its Pettigrew St. location in the late 1940s. 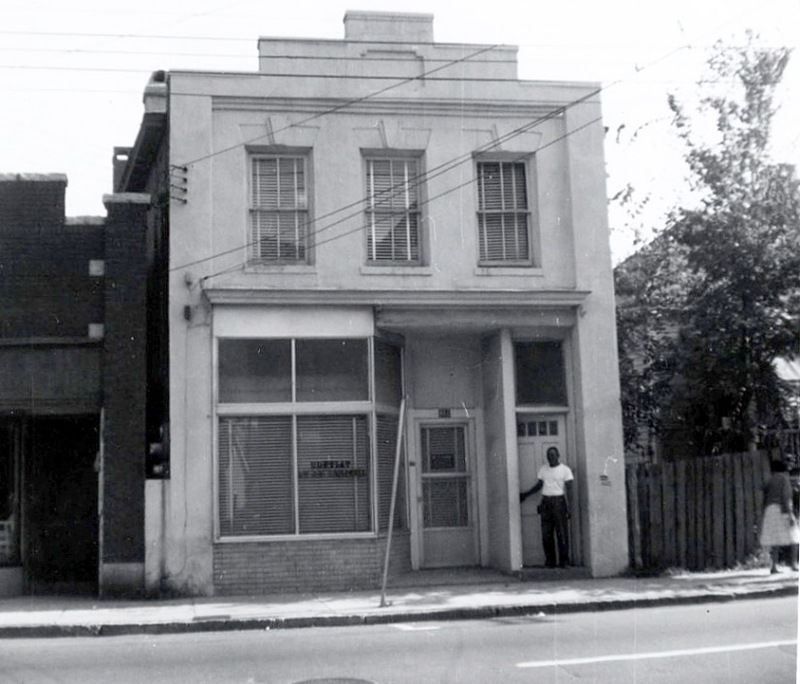 The building was vacant in the early 1950s, and housed William's Beauty Salon by the mid-1950s. 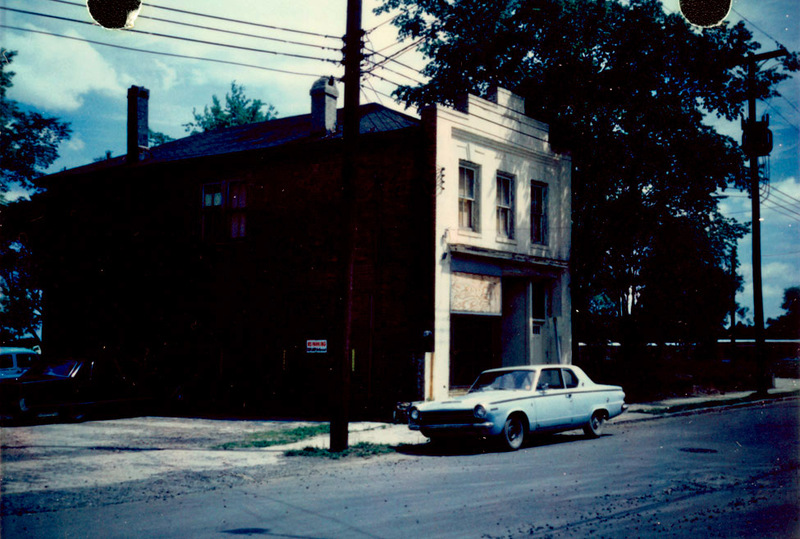 By 1959, the building house Joseph Campbell's dentist office. When the buildings around it were demolished ~1968, 801 remained. 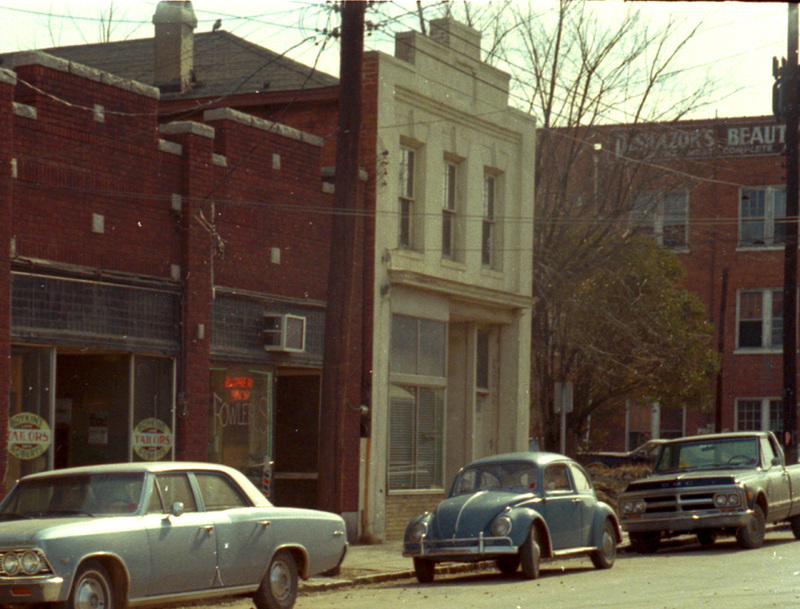 It appears to have been torn down by 1974.